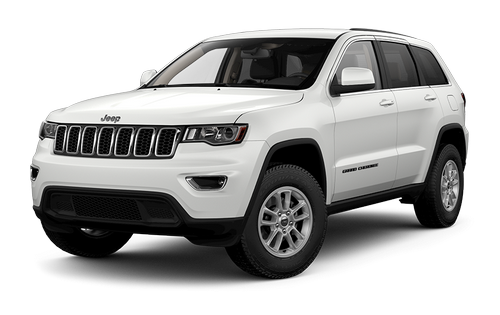 Click to Find Your Grand Cherokee! Your Grand Cherokee near Lac la Biche is just around the corner at Bonnyville Dodge. We are the area experts on everything Jeep and we want to help you find the ride of your dreams for less than you ever thought possible. Come and see our incredible selection of new and used Grand Cherokees, but try not to stare when we get excited telling you all about them. Our goal with every single customer who walks into our showroom is to one day see them here again. You may be driving off in your dream Grand Cherokee, but if we’ve done our job right then we’ll see you again for all of your automotive needs. When you are ready to find the vehicle you have been looking for come and see us at 5605 50 Ave. in Bonnyville or you can give us a call at (780) 826-2999 to book your appointment first. If you need something towed or otherwise transported then the Grand Cherokee is the vehicle for you. With a best in class towing capability of up to 3,265kg and up to 1,934L of available cargo space, you can believe that if you can dream it you can transport it! On the inside of the Grand Cherokee you will find yourself in a whole other world of extravagance. With optional premium cloth or leather seats along with available heat or ventilation will put you right on cloud nine for your whole commute. Toss in the dual pane panoramic sunroof and you’ll find that the differences between this and a fancy hotel start to blur. Get your Grand Cherokee near Lac la Biche today!